-I have a collection of Willow Tree figurines. We had friends over recently and after they left, as we were getting the kids ready for bed, I found my figurines on my bed-rather than on the hope chest where they normally are displayed. Yes, there was a nice pile of figurines. And a nice pile of heads. "mama had a baby and it's head popped off." Did you ever do that with dandelions? Well, I figure that they got started and saw how awesomely the heads popped off, and they decided to keep going. 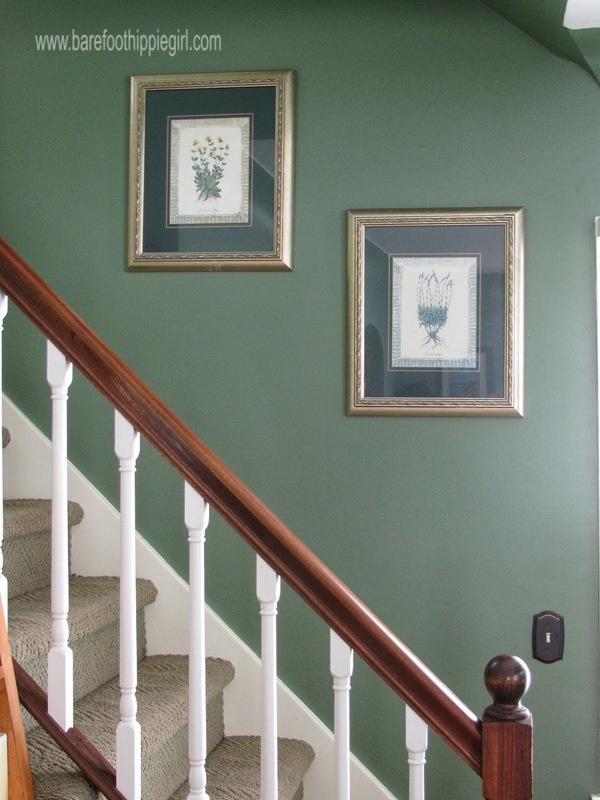 -So, you know those gorgeous Pinterest pictures that show nice staircase photo galleries? Think bumped pictures, colossal crash, broken glass, dinged wall trim and marred paint job at the bottom of the stairs. yes, one of these no longer contains glass. -Or how about the case of the broken bottle of nail polish? That spilled all over the bathroom floor. All.over. 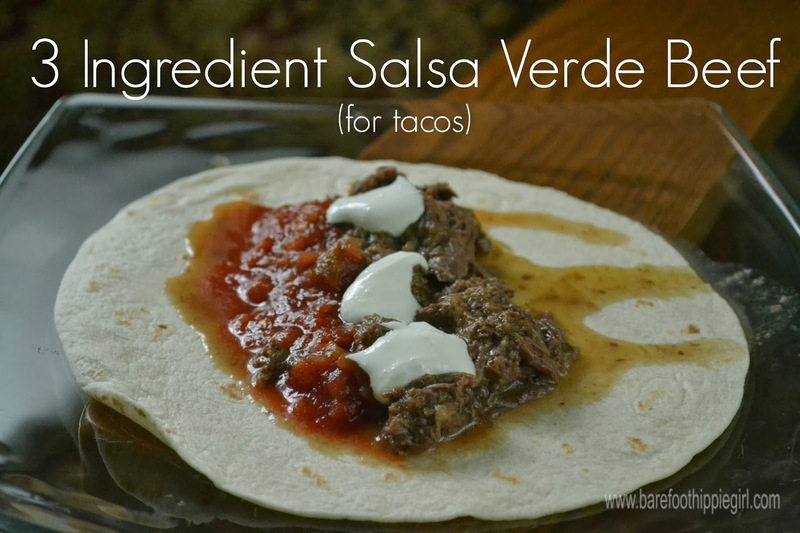 And maybe a 3 ingredient beef taco recipe that can't possibly go wrong?! -Place the beef roast in the bottom of your crock pot. Sprinkle with the ranch dressing mix. Pour the salsa over all. -Cook on high for 6-7 hours, or until tender. -Remove from the crockpot. Shred with 2 forks. Add 1/2 cup of the sauce to the meat and discard the remaining. -Serve on hard taco shells or soft tortillas with cheese, sour cream, chopped tomato, and guacamole (if desired). Crockpot? Check! Delicious? Check! Easy? Check! Have an amazing weekend! And don't break anything!